Made from 100% natural pure olive oil, water and mineral salts, these gently cleansing Olive Oil Soaps are free from artificial colourings, perfumes and preservatives. Saponified Olive Oil, Water, Mineral Salts. 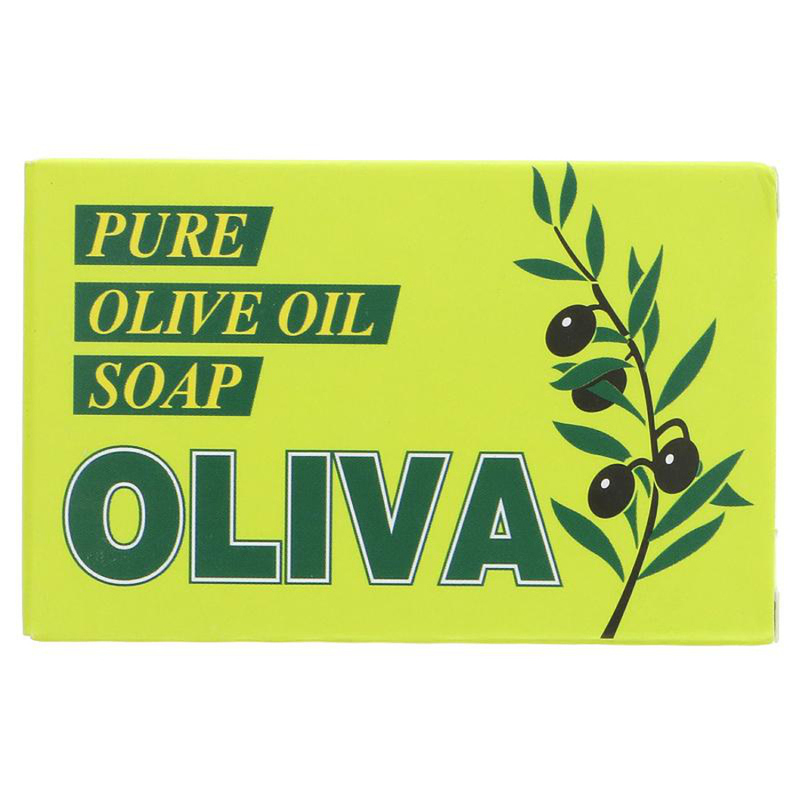 The Oliva Olive Oil Soap - 125g product ethics are indicated below. To learn more about these product ethics and to see related products, follow the links below. Swapped to soap as this one is plastic free. It's ok but takes a bit longer to wash off your skin. We have it for ages and it's very good. I love this soap. It doesn't lather much, but I feel it washes my skin fine. And doesn't dry it out.